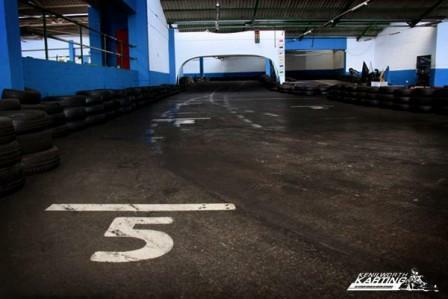 Indoor Karting - Expect a fast, well-built track, high-quality, regularly maintained karts, electronic timing and results printouts at Kenilworth Karting, behind Access Park in Kenilworth. The racing is complimented by a fully licensed pub which provide fast foods and refreshments. 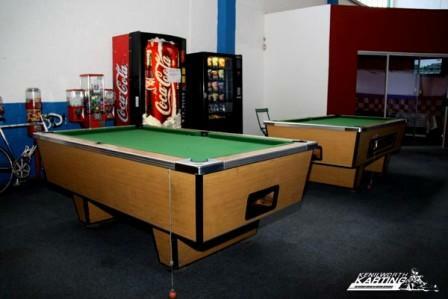 Although they mainly cater for corporates and groups, it's a great place to take the family. 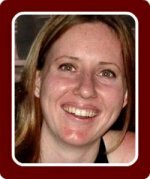 As a safety precaution, races take place between drivers of similar competency. Fully race-tarred 310 meter track. 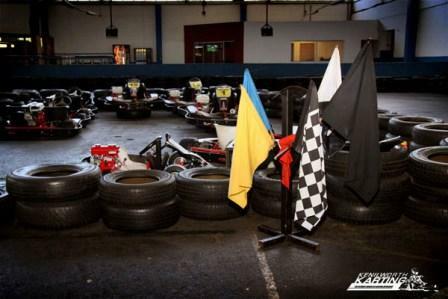 140cc GP Junior karts for the little ones. 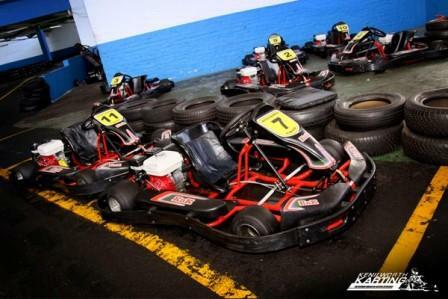 160cc racing karts with hydraulic brakes and slick tyres. Full safety briefings before every race. Helmets and disposable hair nets to all drivers.